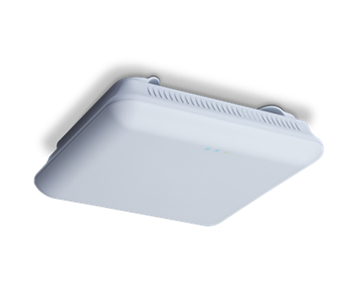 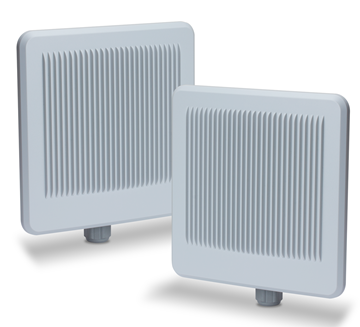 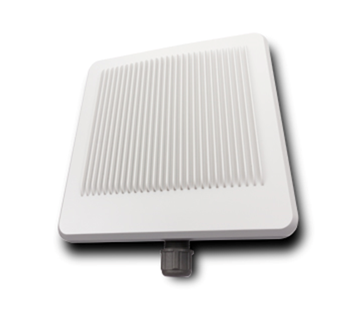 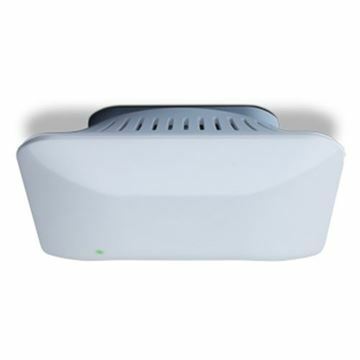 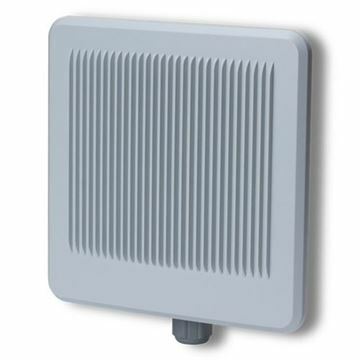 High power AC1200 Dual-Band outdoor bridging AP. 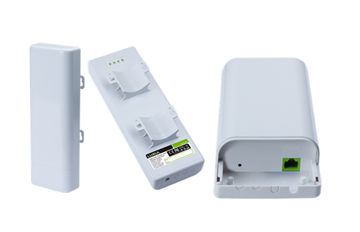 High power AC1200 Dual-Band outdoor bridging Kit. 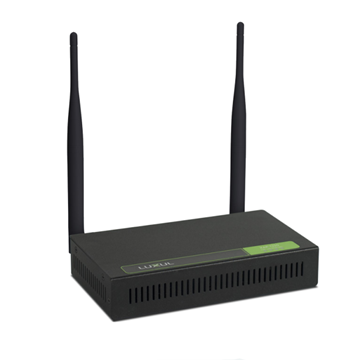 Standard Power AC1200 Wireless Controller System. 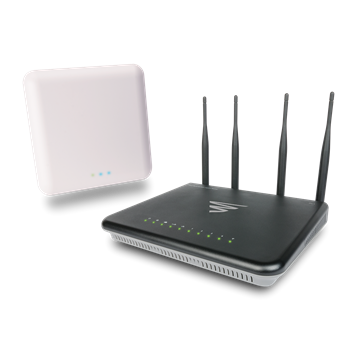 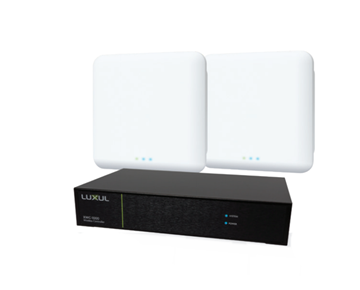 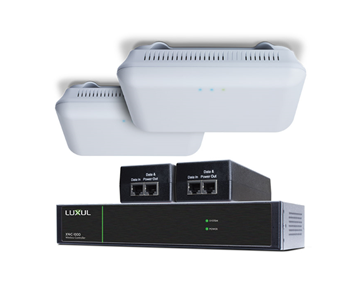 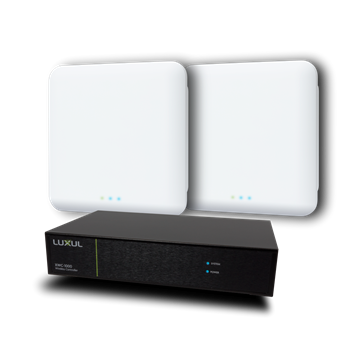 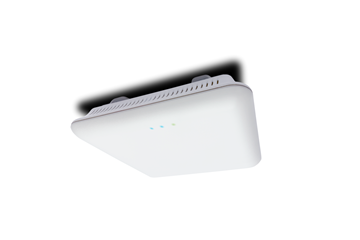 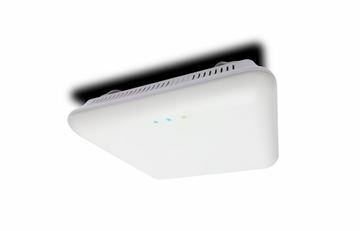 Comes with one: XWC-1000, two: XAP-810 AC1200 dual-band wireless APs and two: PoE Injectors.